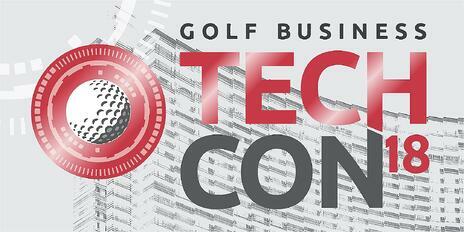 The 2018 Golf Business TechCon will take place at the Aria Resort and Casino in Las Vegas on October 11 from 8:00am to 4:45pm and on October 12 from 8:00am to 5:15pm. The convention is a great way for golf managers to learn about what new products are coming to the industry and what the future of golf course operations will look like. The event offers education sessions, networking, and social events. The Intersection of Technology and Irrigation. Dynamic Pricing Strategies to Drive More Revenue. Going to these education sessions can give you amazing insights on the future of the golf industry and trends that are popping up right now. 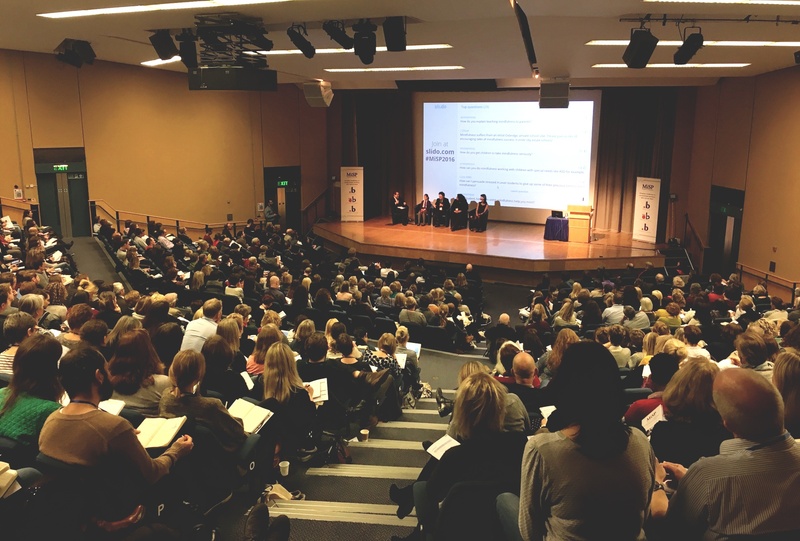 It's a great idea to bring a notepad or a tablet so that you can take notes during the conference. Not only will this going to help you keep track of what’s going on, but you’ll also be able to review the notes once you’re back home at your course. You can then take a look at your golf course and your customer data and make decisions on what innovations you can bring to your course. 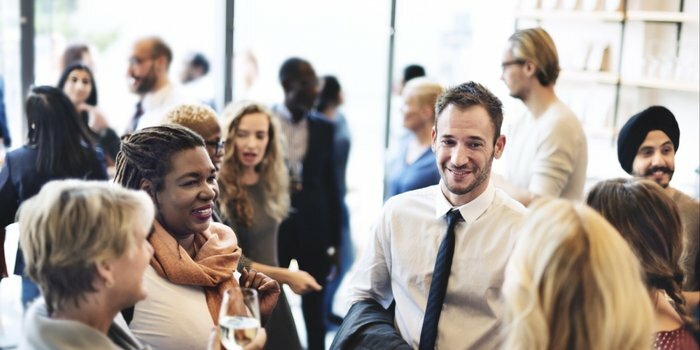 “Networking” is a business term that is thrown around a lot these days, but many people don’t really know how powerful creating connections is. Having relationships with other operators means that you’ll gain insights into what other courses are doing, giving you great ideas for innovations you can bring to your own facility. Being friendly with your suppliers means that you’ll be able to have more of an input on the products that they’re providing and you can leverage their contacts with other influential people in the golf industry to grow your course. Additionally, more vendors are now creating blogs, and often times they’ll write a spotlight piece on their favourite customers, which can give a huge boost to that golf course’s exposure. Don't skip out on social events! There’s plenty of time for socializing at the Golf Business TechCon. Breakfasts are a great way to start the day out on a friendly foot and get to know other attendees in a comfortable setting. You should also attend the Topgolf Las Vegas Event from 6:00pm- 9:00pm on Thursday. A shuttle bus will take you to the site and back to the hotel afterwards. This event is a great way to unwind after a long day and to show off your swing. Social events are a great extension to your networking, you can use them to add a more personal touch to the business relationships that you’re creating. 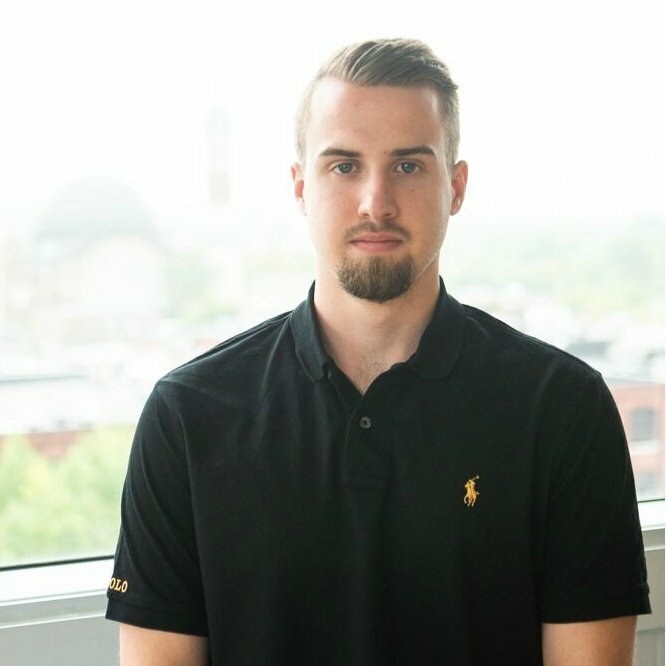 Chronogolf’s VP of Corporate Development, Matt Welliver, will take part of an education session on Thursday the 11th called “Advanced & Innovative Ways to Drive Revenue With Your Point-of-Sale Software” from 3:00- 3:30pm. You’ll learn about advanced reporting and inventory management, omni-channel selling, as well as a variety of other topics. You can also attend a Loyalty Programs Panel featuring Chronogolf’s Sales Director, David Hope, where golf technology experts will discuss and demonstrate new technology that can power your loyalty rewards program.